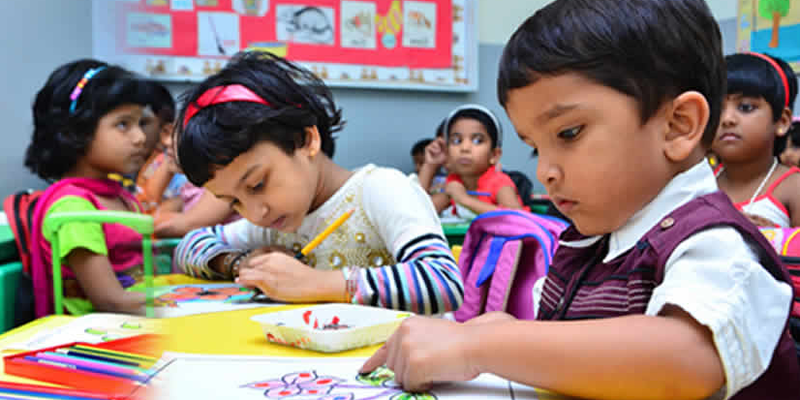 The client is a provider of Playschool and Preschool services enjoying a notable presence in PAN India with 10+ nurseries. They strongly believe in providing a safe and nurturing learning environment for children and this is reflected in their quality educational programs for playschool, preschool, and kindergarten which comprise of highly qualified, caring and committed staff members. The nurseries made use of excel sheets to maintain data such as child enquiry, child enrollment, fee management and the maintenance of personal profiles of children. This needed verification and synchronisation from users on different levels of the hierarchy, in multiple branches. In addition, they dealt with excessive manual documentation and unconsolidated MIS reports. We developed a user-friendly application with specified features for employees on different levels of the hierarchy. Tasks like data entry, verification, and approval were carried out on the same platform with multi-level access. The application provided a centralized access to data which was streamlined for easy use and understanding, with the option of year wise tracking. Reminders and instant notifications were activated. Complete information about student activity, discounts, transactions, room occupancy, birthdays, and more was available at hand. Offline access was provided for log in and server entry, bypassing the need for internet. Our devised application facilitated easy access to comprehensive management data, resulting in more time for productivity and consolidated reports. The cloud-based application with a user-friendly interface, multi-level access and several dashboards enabled our client to manage their numerous branches easily. Our technological solution provided our client a competitive edge in terms of better tracking and a more efficient management system.